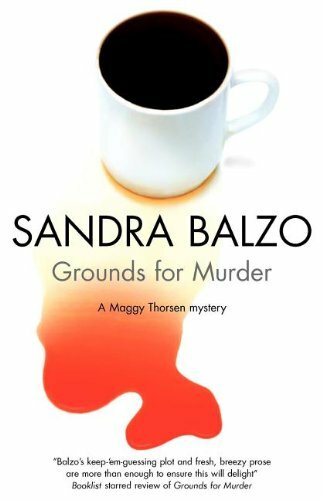 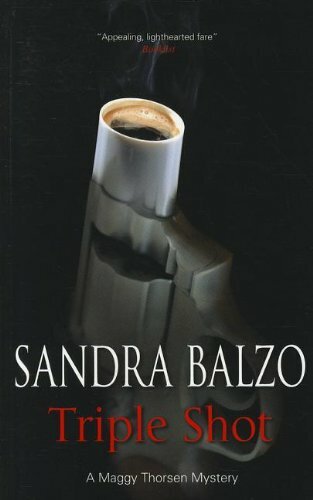 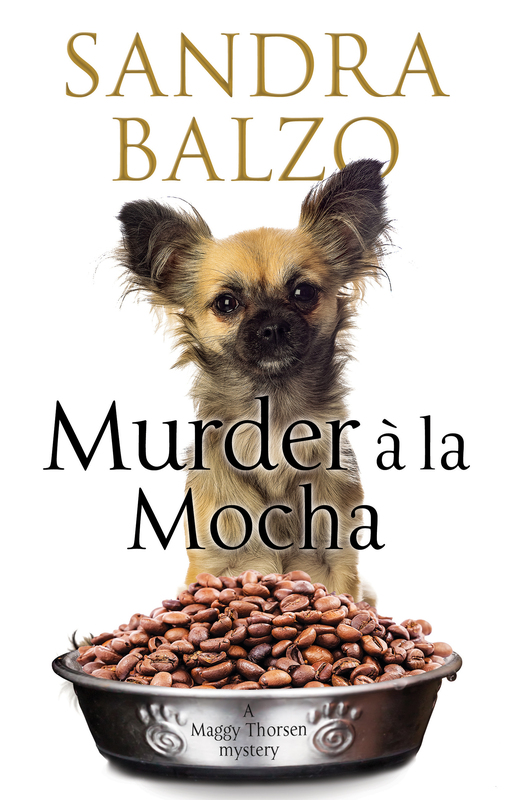 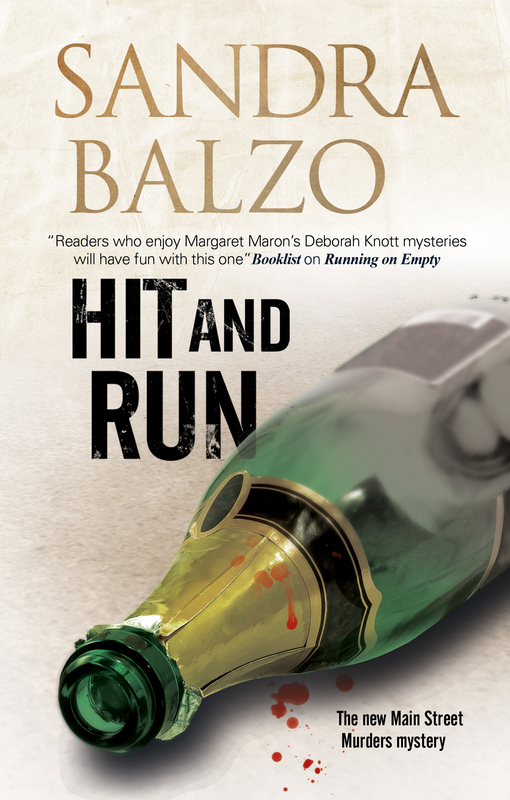 Maggy Thorsen returns in this brand-new coffeehouse mystery, where the death of her ex-husband’s colleague leads to events that hit Maggy close to home – in more ways than one . 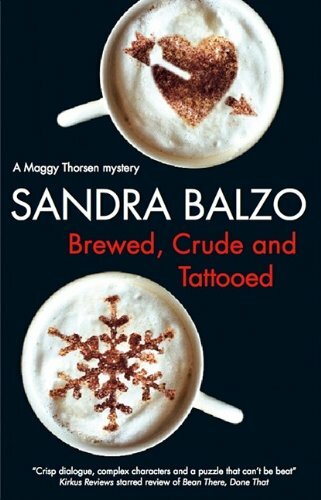 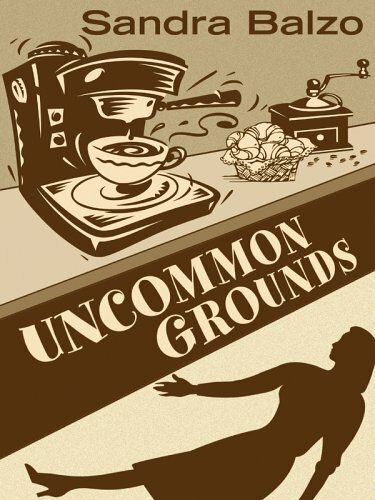 . .
Wisconsin coffeehouse owner Maggy Thorsen’s curiosity is admittedly piqued when ex-husband Ted storms into Uncommon Grounds to confront William Swope, the new oral surgeon in Ted’s practice. 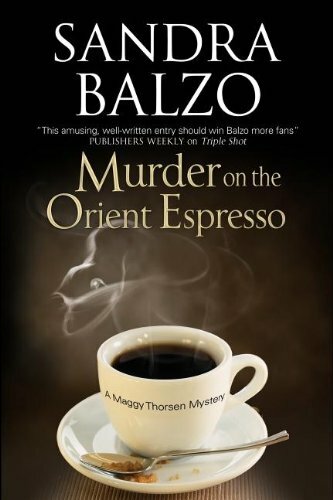 That curiosity turns to dread the next morning, though, when a man’s body is found outside Thorsen Dental, apparently having “exited” the building via tenth floor window. 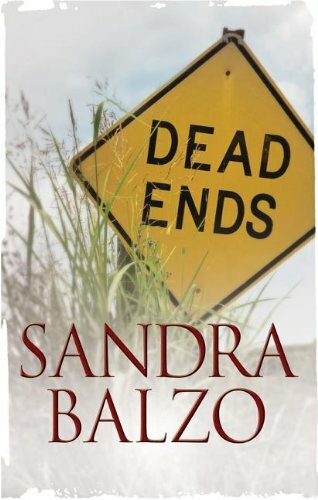 Was it an accident, suicide or something even more disturbing? 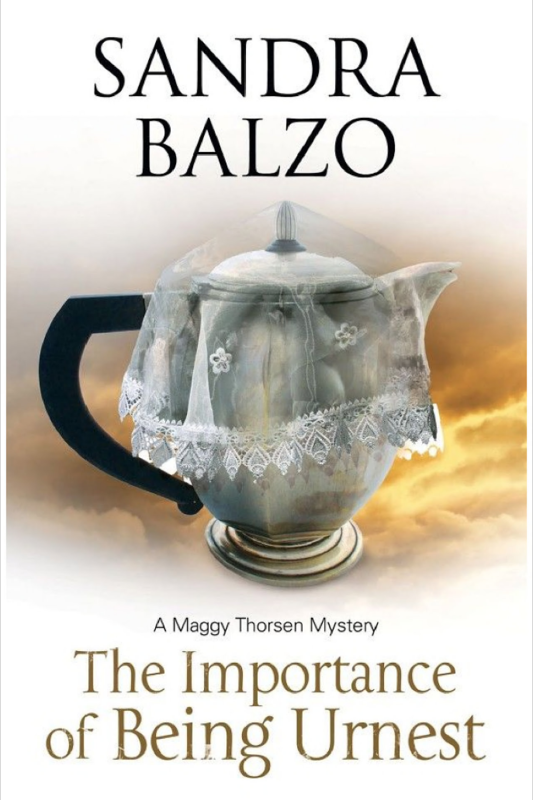 But even as she tries to piece together the facts, Maggy’s beau, Sheriff Jake Pavlik, hits her with another bombshell. 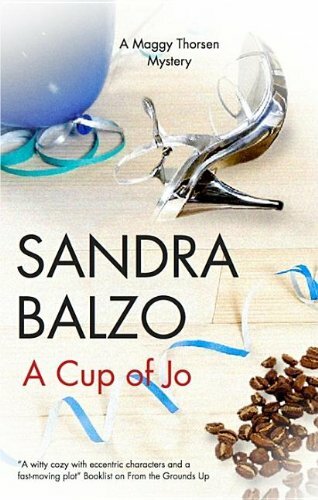 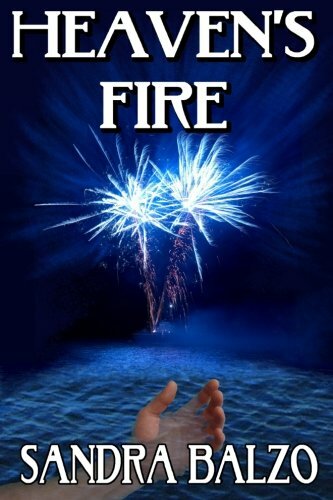 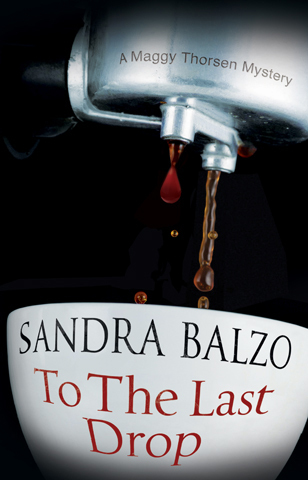 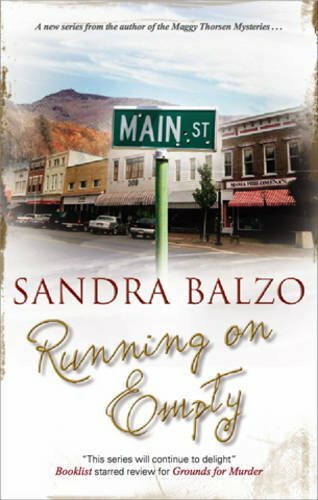 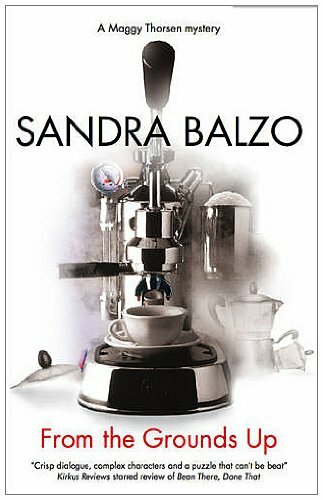 Can the coffeehouse owner possibly pull herself together long enough to sort out the truth?